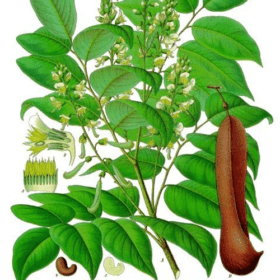 Basil Essential Oil (CT estragole)) from the USA is Therapeutic Quality Essential Oil. Because this type of Basil has potential toxicity issues, it is on our restricted list. Basil linalool or Basil Organic are the best choices for most applications. Basil Essential Oil (CT Estragole)(Ocimum basilicum) from the USA is Therapeutic Quality Essential Oil. 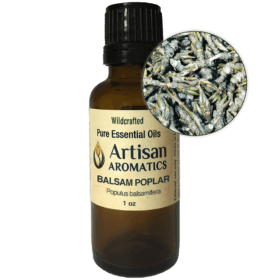 This essential oil is just listed as “Basil Essential Oil” by many companies. 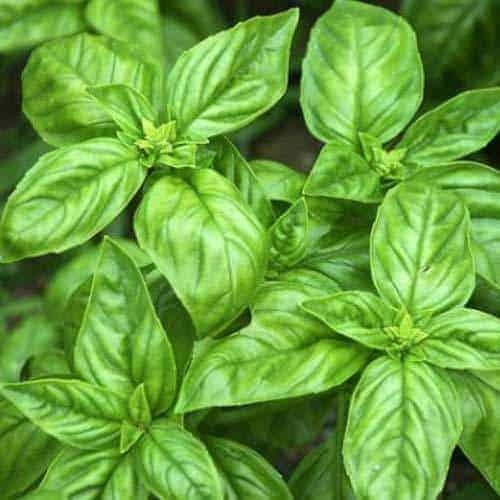 Ocimum basilicum, also known as sweet basil, common basil, European basil, and French basil, is a common culinary annual herb native to India, Africa, and Asia. 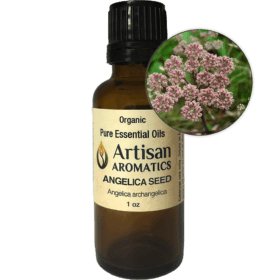 It is grown for essential oil production primarily in France, Hungary, Moroccco, Spain, the US, and Madagascar, though some is now grown and distilled in Australia. 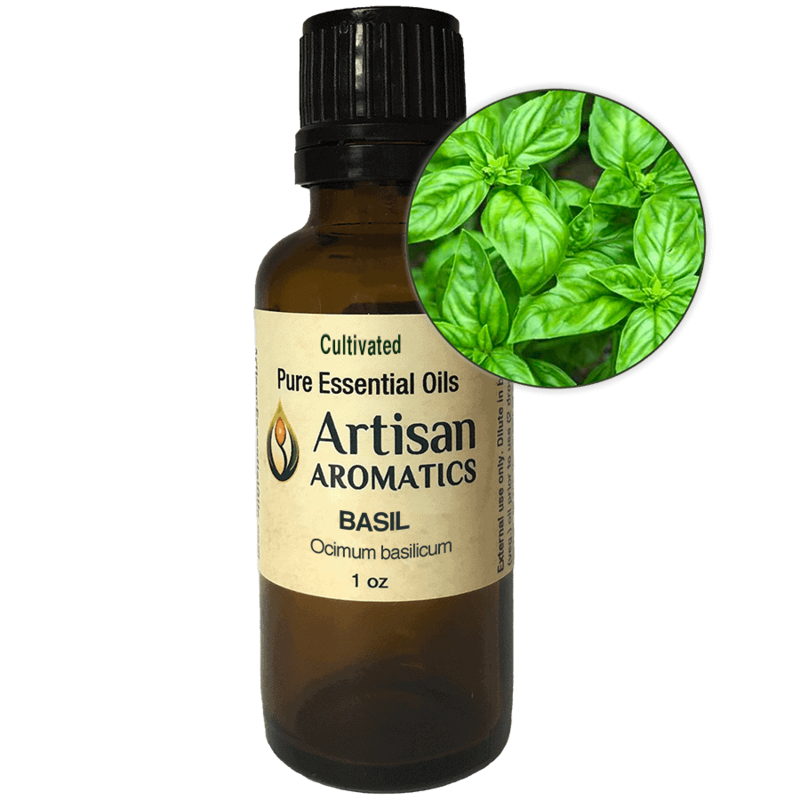 Basil Essential Oil is steam distilled from its tender leaves and flowers. 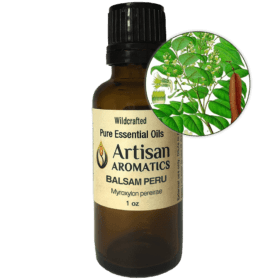 Basil Essential Oil has a spicy aroma that is fresh and light with tones of licorice, blending well with bergamot, clary sage, lime, and geranium. 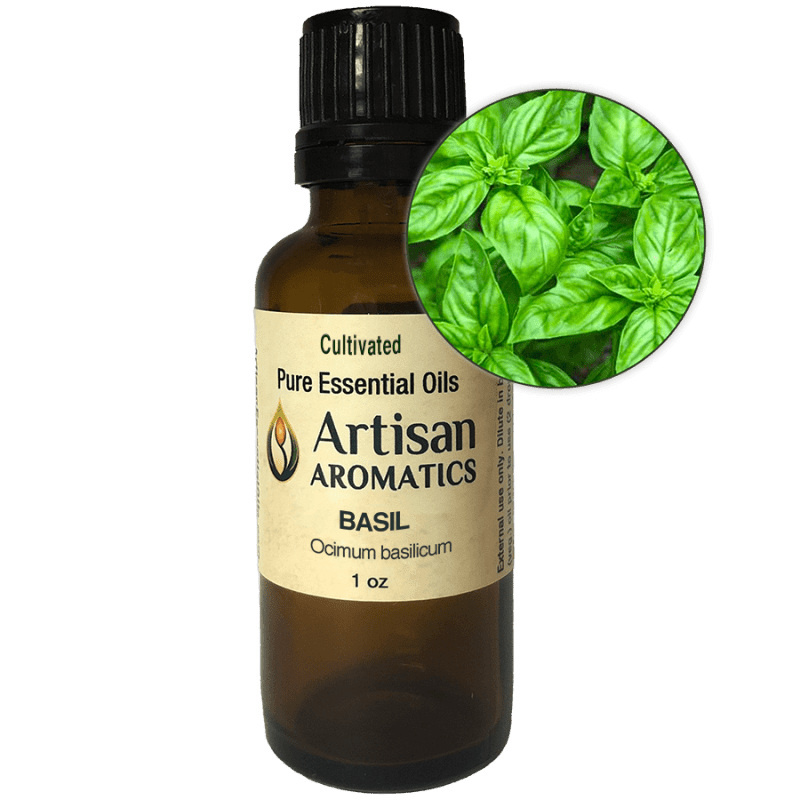 There are several chemotypes of Basil Essential Oil (Ocimum basilicum). 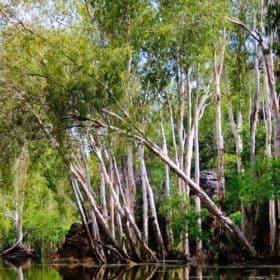 The estragole chemotype has been found to have some carcinogenic potential and may also inhibit blood clotting. Tisserand & Young specifically caution that it should not be taken by mouth. It is not the preferred chemotype for general use and this is why we have placed it on the restricted list. Basil has been in use as an herb for a long, long time. Wreaths made of basil have been found in the burial chambers of the Egyptian pyramids and basil leaves are still scattered over graves in Egypt today. 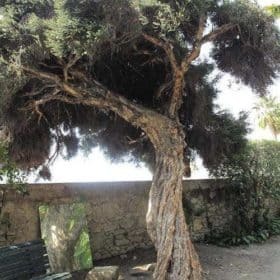 The plant was believed to have been brought to Greece by Alexander the Great and its genus name, Ocimum, comes from the Greek word “osme”, which means “to smell”. Traditional herbalists credited Basil with a long list of properties and in some cultures it was regarded as a “heal-all”. Modern aromatherapists have similarly made many claims for Basil essential oil and have used it for insect bites, musculoskeletal complaints, digestive system issues, nervousness, travel sickness, menstrual cramps, to support good immune function, respiratory complaints, to promote lactation, as well as for mental and emotional applications. Many of these claims appear to be based on traditional uses of the herbs and not all have empirical support. CAUTION: Basil Essential Oil (CT estragole) should be used only externally and only in small amounts. Women who are pregnant or experiencing heavy menstrual bleeding should avoid its use. The ancient Egyptians made wreaths of basil for the burial chambers in their pyramids, while modern Egyptians scatter basil leaves over their graves. Greece also has a long history with basil. 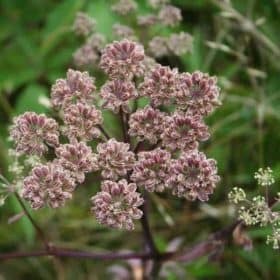 It is thought to have been introduced by Alexander the Great, and its species name basilicum is from the Greek word for king. In fact, infused oil of basil was used in the anointing ceremonies of kings. Greeks have an old Christmas custom of wrapping a cross with a sprig of basil and suspending it above a bowl filled with water in order to ward off tormenting sprites they call the kallintkazari. And, of course, we cannot forget the name of the founder of the Greek Orthodox Church: St. Basil.